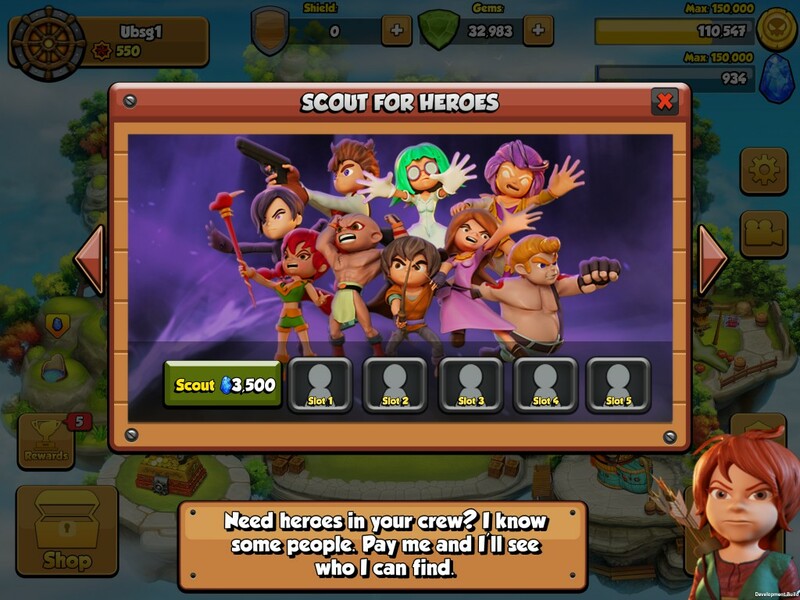 Players are to deploy their heroes before the battle begins. 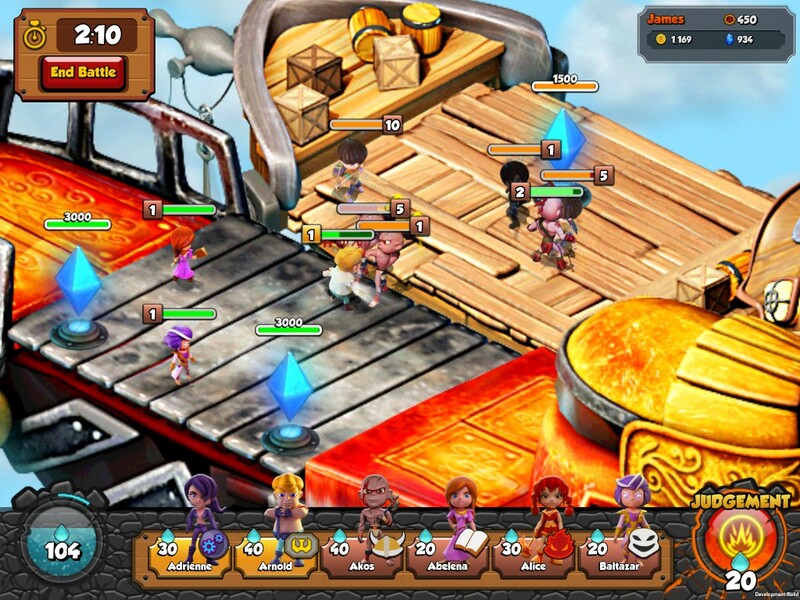 As the battle starts, the heroes will try to board the enemy ships and start their onslaught. 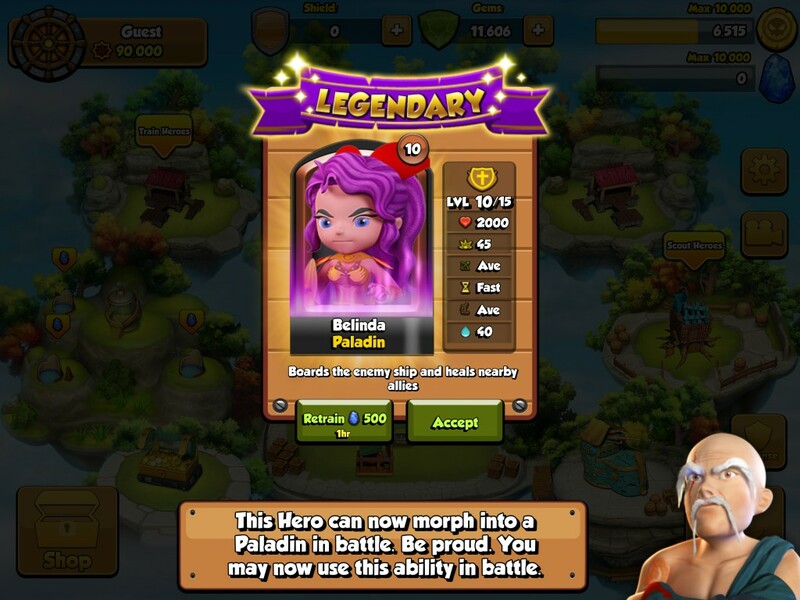 Summon more units to overwhelm the enemy. The objective is to destroy the enemy’s mysterious crystal that powers their flying ships. 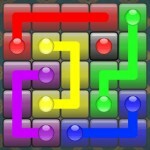 Beware, however, attacking blindly without a strategy will quickly lead to a defeat. 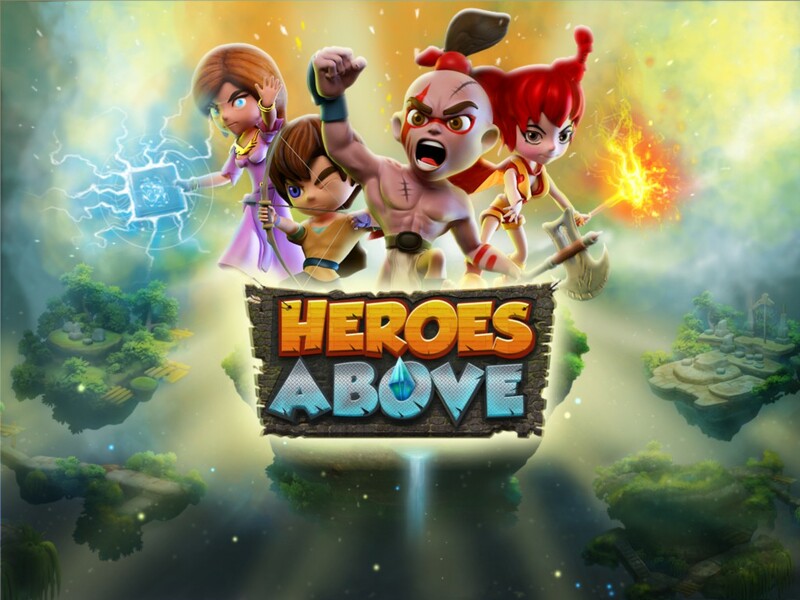 Develop the ultimate battle strategy, dominate the skies and make a name for yourself among the heroes above! 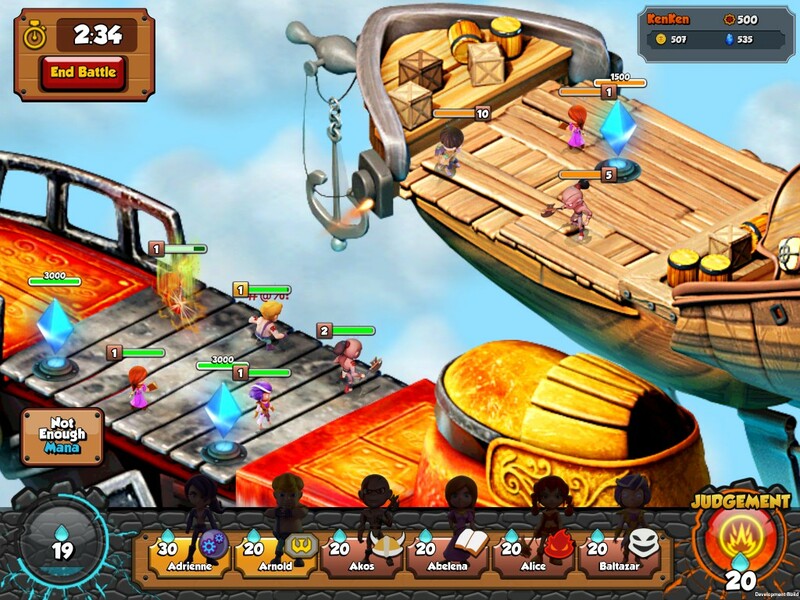 As Captain of your very own Sky Ship, scout and train your crew of Heroes to defend your home! Summon raging barbarians, explosive fire mages, even dead-eye gunners. There are over hundreds of unique play styles to choose from!